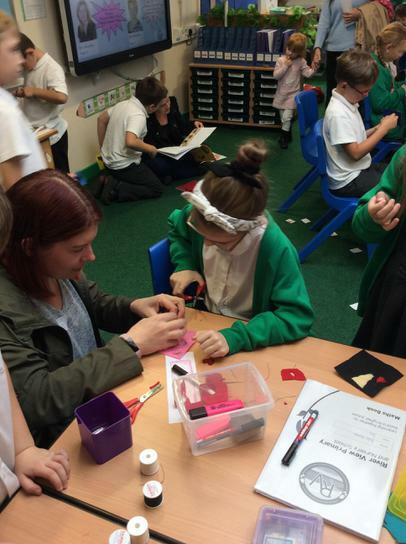 Mrs Whitehouse likes coming up with new ideas and this year, she has come up with even more! 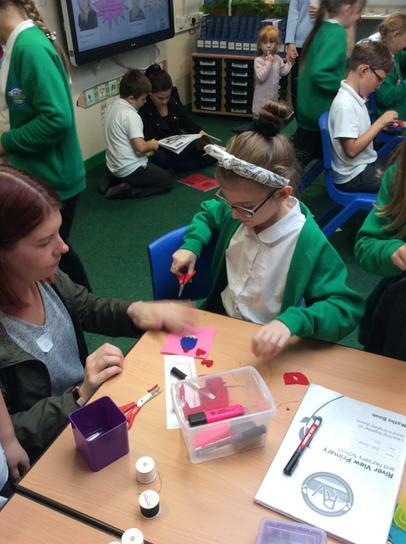 On Wednesday 19th September, our parents were invited in from 2:00 pm to meet our teachers, look at our work and our learning environments. 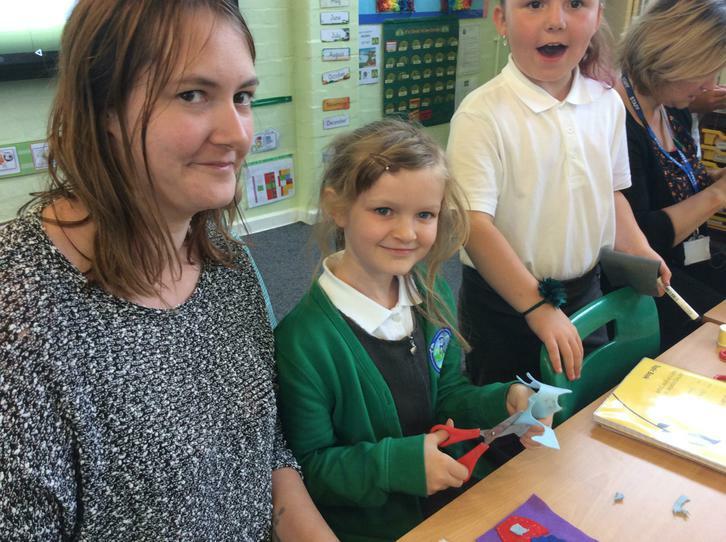 We decided to complete our sewing from the week before as there would be more help available to us. 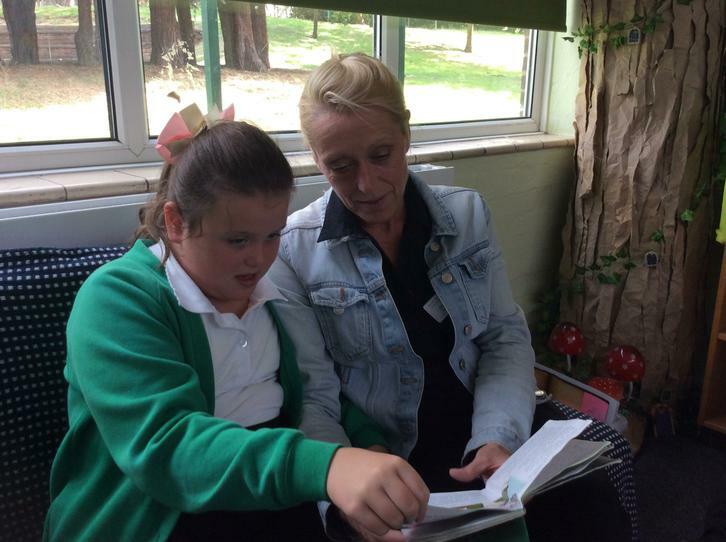 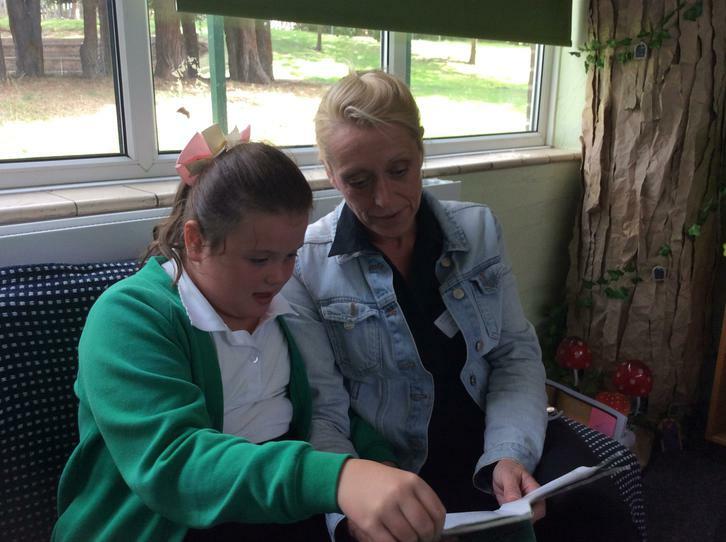 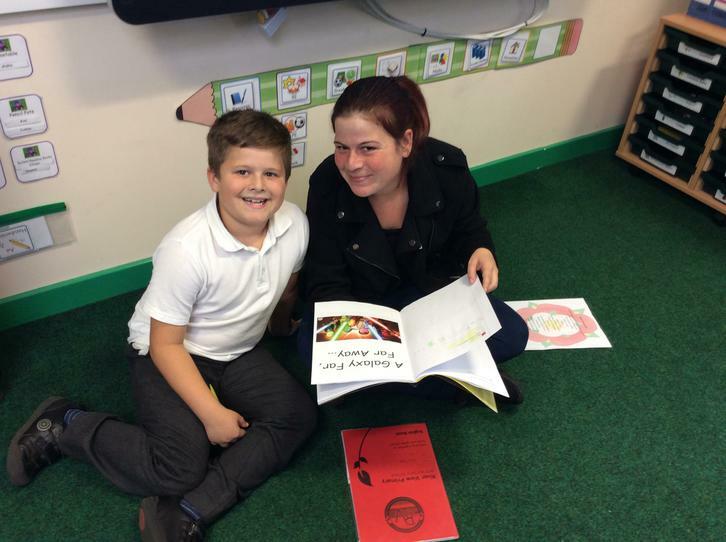 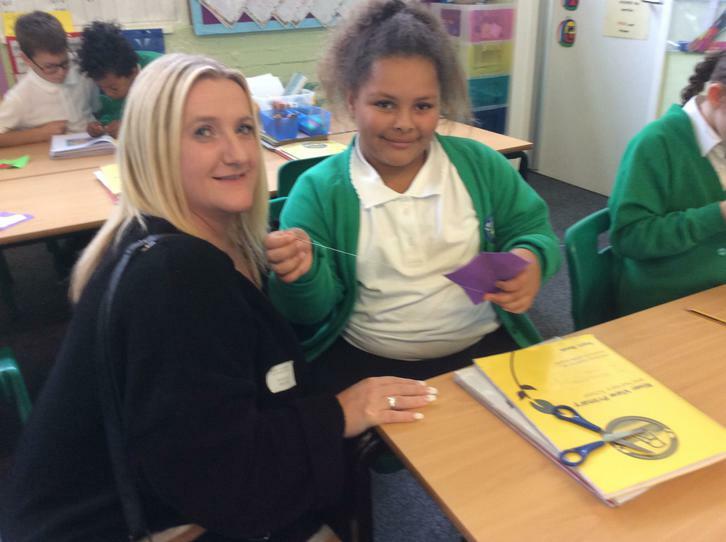 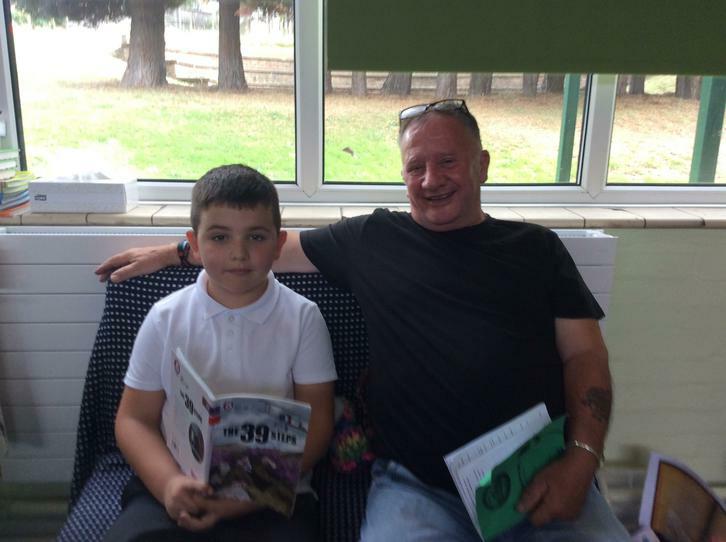 Our parents are always welcome in our classrooms and we really enjoyed them coming in to visit us.